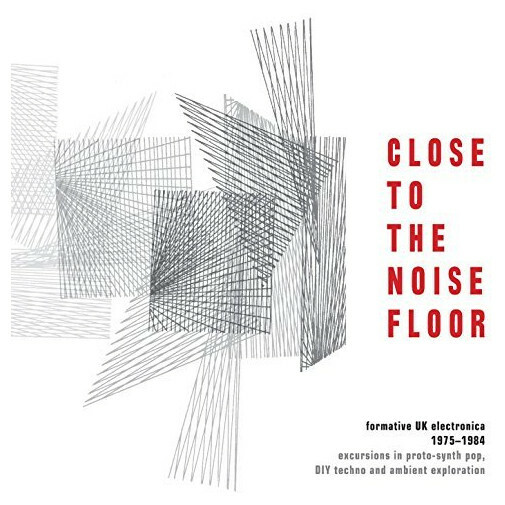 Close To The Noise Floor, a “4-CD, 61-track set exploring the origins of electronica in the UK” from 1975-1984. A collection of extreme rarities, judging by the track listing, and with almost no overlap with my own more pop-y chronological Space Patrol : the rise of early British electropop, 1977-1983. The Human League’s “Being Boiled” is the only overlap, although there are two versions so perhaps even that isn’t an overlap.